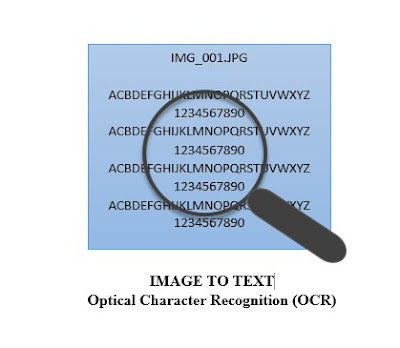 Optical Character Reader (OCR) is a software program that uses Optical Character Recognition to read specific characters on sheets and convert them to digital characters. Optical Character Reader (OCR) software can be used to convert printed data to digital data without typing, such as from scanned document. Optical Character Reader (OCR) is very useful when there is a need to digitize text from books, scanned documents etc. 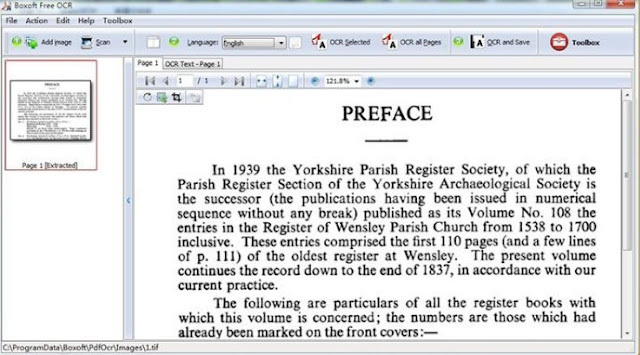 Once Optical Character Reader (OCR) extracts the text, the text can be copied to or saved to other text editors such as Notepad or even Microsoft Word for further editing. The input to Optical Character Reader (OCR) software can be directly from an OCR Scanner, conventional scanner or from images taken from digital cameras. 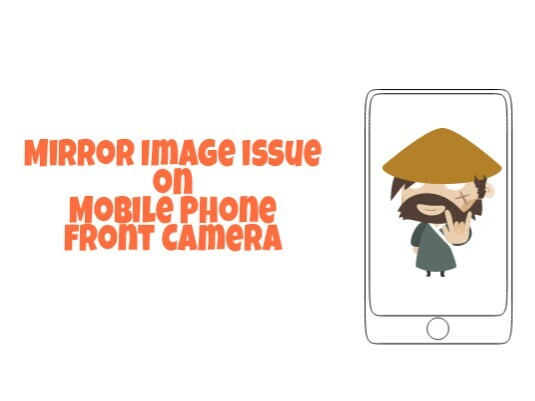 The image quality and contrast should be good so that the Optical Character Reader (OCR) software can recognize the characters properly. Microsoft One Note is a note taking software included in Microsoft Office Suite. One Note has an OCR feature that recognizes characters on pictures and saves them as notes, and on the cloud (Microsoft). If you have Microsoft Office installed, then One Note may probably be already installed. 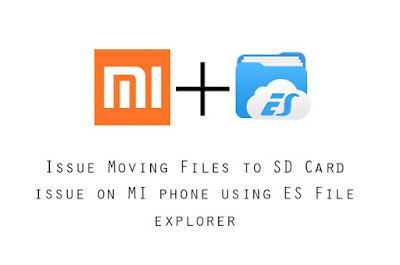 Check if One Note is already installed from Start > All Programs > Expand Microsoft Office. 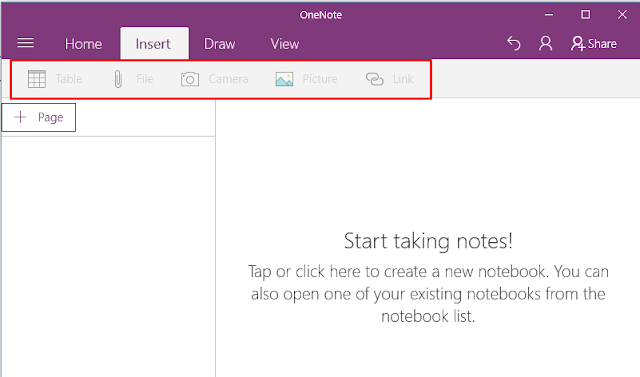 If it is installed, you should be able to see Microsoft One Note under Microsoft Office. On Windows 10, it may also be already installed along with Windows 10 as a Windwow App. c) OneNote will do OCR on the image. The text extract can then be copied to Clipboard, paste the text into Microsoft Word or any other program. 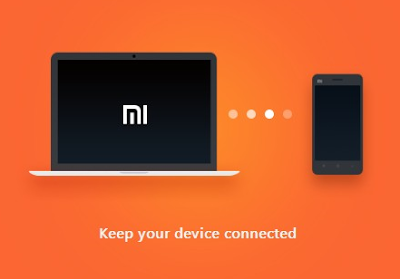 Using Microsoft One Note may required you to login to Microsoft Account. FreeOCR is another excellent free Optical Character Recognition Software for Windows. Free OCR supports scanning from most Twain scanners and can also open documents in the form of scanned PDF's and multi page Tiff images as well as popular image file formats. FreeOCR outputs plain text and can export directly to Microsoft Word format. 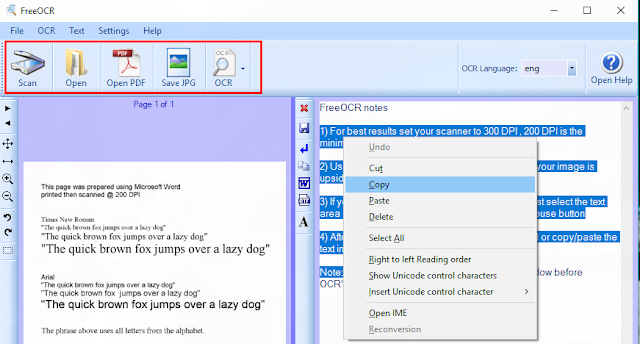 Simple OCR is another free Optical Character Recognition software that you can use on Windows. SimpleOCR is a freeware and is 100% free. 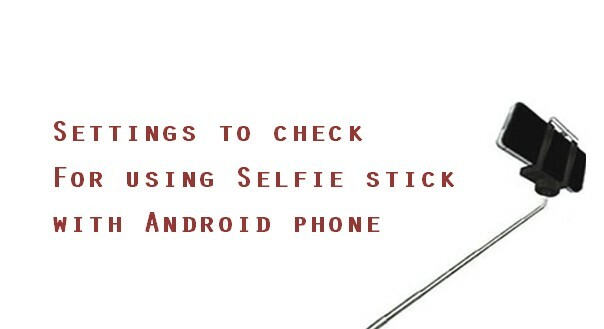 b) Zone Mode: extract only a portion from the image, such as a single paragraph. c) SimpleOCR currently supports English and French recognition. d) SimpleOCR is fully compliant with TWAIN scanners and also accepts input from TIFF files. e) Output Formats - Simple OCR outputs TXT and RTF, importable into most programs such as Word, HTML editors, and e-mail programs, either fully formatted or as plain text. SimpleOCR also provides a royalty-free OCR SDK for developers to use in their custom applications. Boxoft Free OCR is a free OCR software to extract text from all kinds of images. The best feature of Boxoft Free OCR is that it can analyze multi-column text and support multiple languages: English, French, German, Italian, Dutch, Spanish, Portuguese, Basque and so on. Boxoft Free OCR also can be connected with multiple types of scanners. This feature enables you to scan paper documents and then OCR text directly from scanned images. Besides, the freeware provides optimize tools at the same time, such as de-skew, crop, rotate etc. 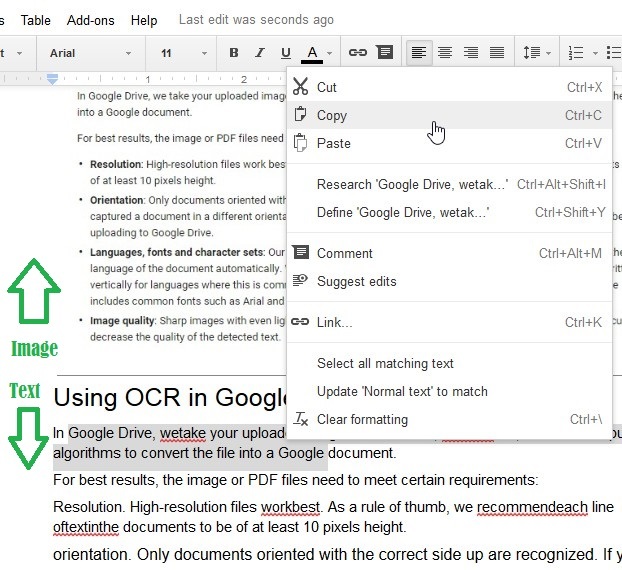 You may also check out "How to extract text from scanned documents from Google Drive? ". AbleWord is a very capable word processing application that can read and write most popular document formats including PDF's. It is fully featured, supporting image formatting, tables, headers & footers and includes spell checking and print preview functions. It is commonly used as a PDF Editor and also for converting PDF to Word. It is totally free even for commercial use. The Tesseract free OCR engine is an open source product released by Google. In 1995 it was one of the top 3 performers at the OCR accuracy contest organized by University of Nevada in Las Vegas. The Tesseract engine source code is now maintained by Google. GOCR, an open-source character recognition software developed under the GNU Public License. GOCR converts scanned images of text back to text files. GOCR can be used with different front-ends, which makes it very easy to port to different OSes and architectures. 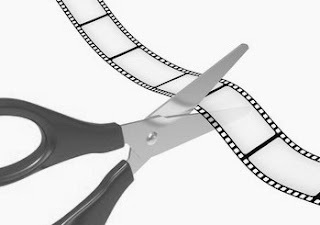 It can open many different image formats. OCR Desktop OCR Desktop is a desktop utility that generates ASCII text from images such as a bitmap or image file. OCR Desktop incorporates Neural Networks, Artificial Intelligence, and is trained with over 4 million font variations.The utility is free for personal use. So, if you are looking for OCR software for Windows OS, then you can try the above four free OCR, or if these are not sufficient for your specific needs, then you may also explore others free or paid ones. BTW, let me know too which OCR you are using and found most useful.